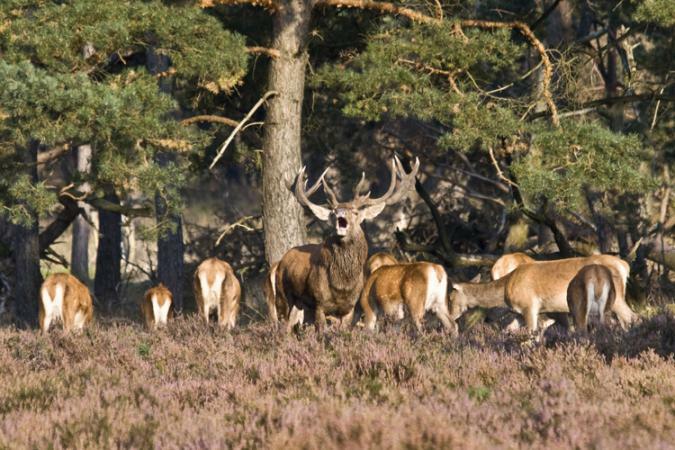 Red deer during the bronze age at the Hoge Veluwe. 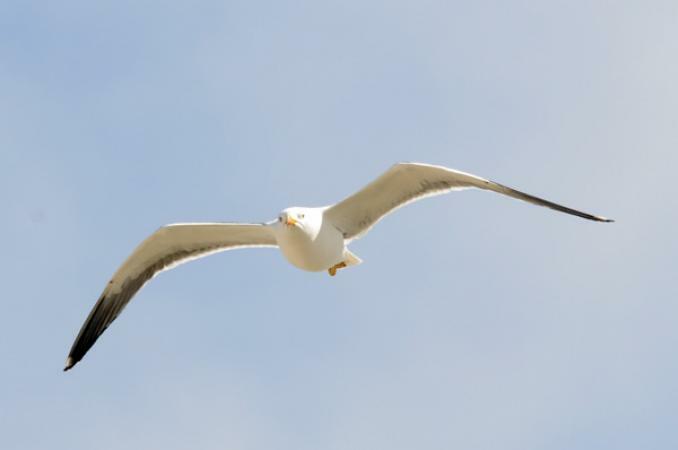 Holiday with the whole family at Terschelling. Of course, I brought my camera with me. 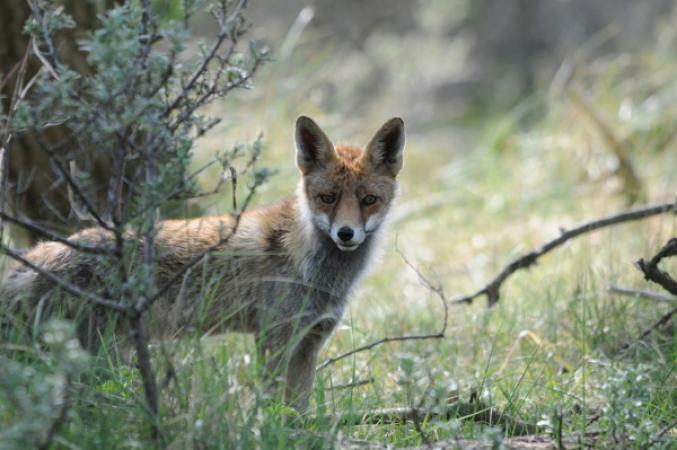 It took some time, but finally we found a fox in the Amsterdamse Waterleidingduinen. 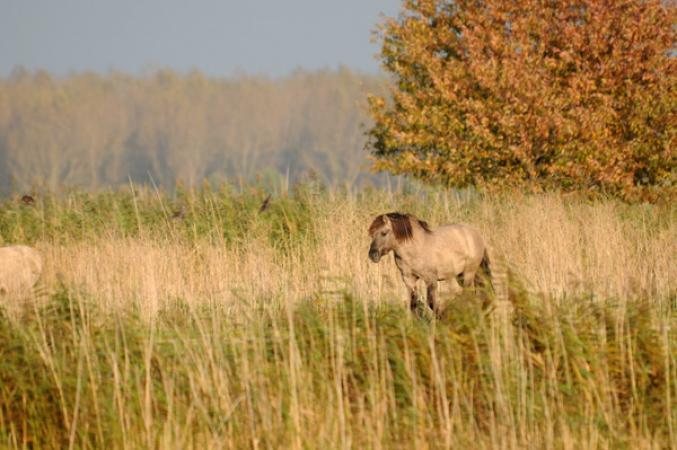 Spotted wild horses during a walk in the Oostvaardersplassen. 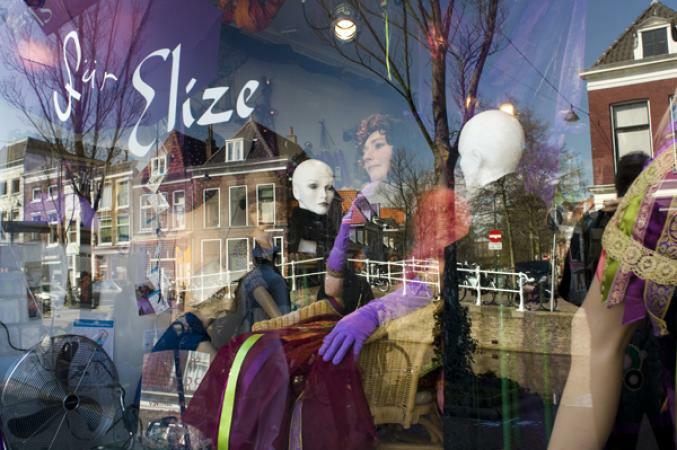 Beautifully dressed up people made the display windows of several shops in Delft come alive during the Delftse Levende Etalagedag. 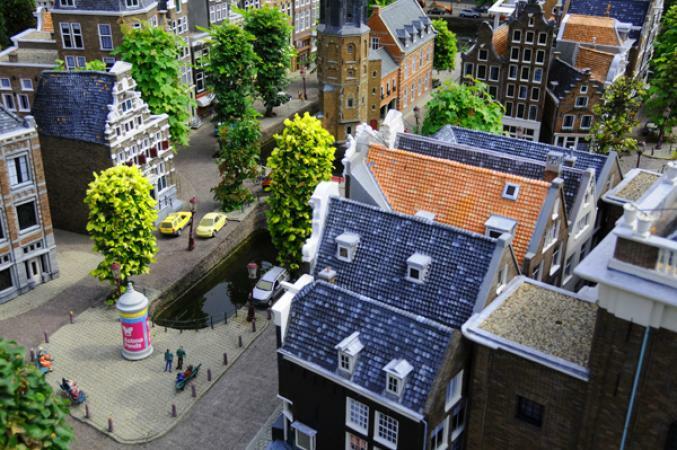 A visit to miniature Netherlands.